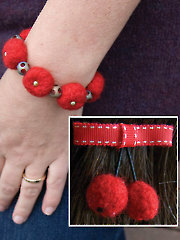 Learn how to make a stunning crochet beaded bracelet and felted knit cherries bracelet plus barrette. 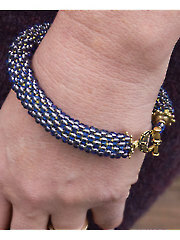 Interview with Norah Gaughan, creative director Berroco Yarn company. 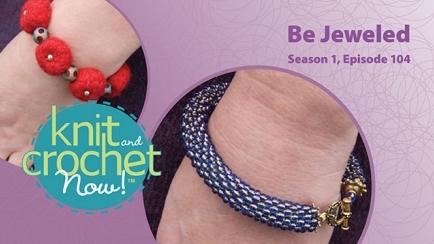 I have used the Spiral Bead technique to make a necklace and all my family and friends loved it. Thanks Create for this episode.